In my last review, i promise to finish the story i experienced with this criminals, but i found no sense to spend my time with this matter. 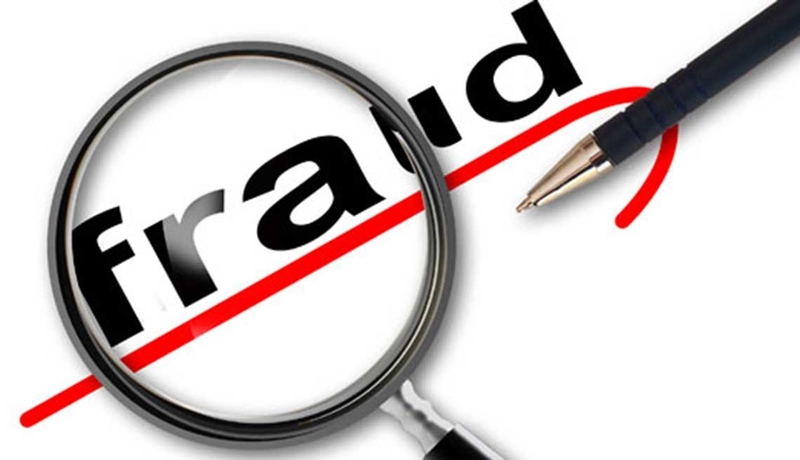 But i hear from a news paper that this people are still in business and more than ever with some extra new tricks and i am so upset that i want to tell you remind you that i was there and i saw how criminal there are. First..It’s beginn almost the same. 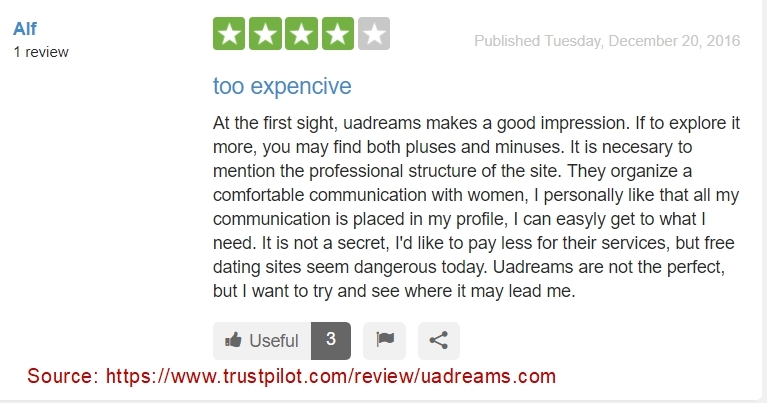 Some girls brought you to the site from an other dating site and than the nightmare begins. you are going to spend some good money in exchange for letters the girls don’t write themselves. They will invite you very soon to video chat and you will have to pay for pics that are not recent. There is nothing wrong to meet in videochat, because you can see the girl live. 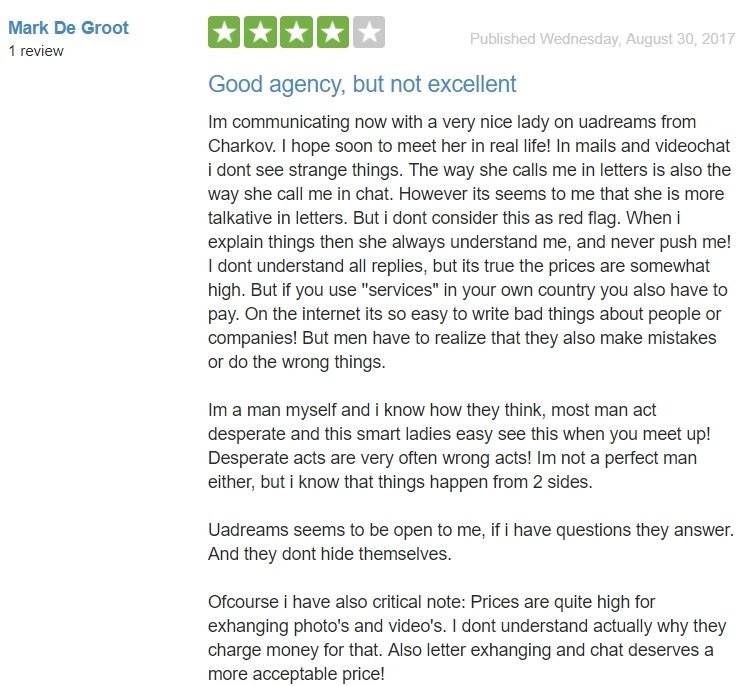 The agency asks to pay money for chats and e-mails, and what’s wrong with this? They have a lot of translators, they have to pay them for their work! EVERY SINGLE GIRL want to have communication with you…This must be suspicious…NO? And we stupid men..we try to believe this phony thing. And if you have the wise idea like i did to short the communication and go there to visit and see if is really real. You will know a poor country and a durty city like Odessa and loose some extra dollars. It’s will be the end of your experience. I have to spare you some details because it’s embarrassing for the girl. And if you are wise like i am, you will book your hotel by yourself. 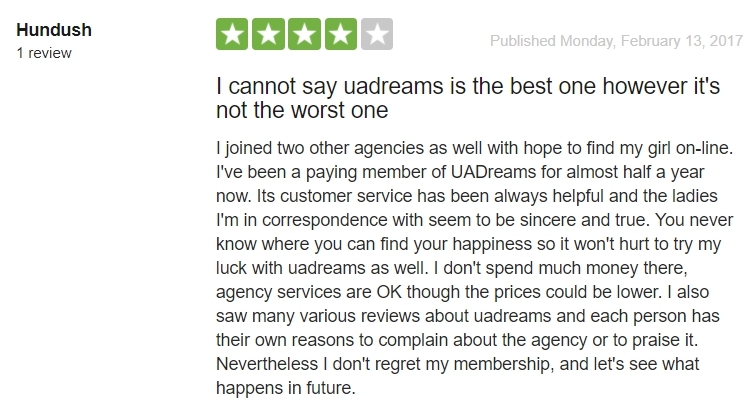 I paid the half of they asking price for hosting and i had a 5 stars hotel with best service(Panorama Deluxe) with transfer from the airport and one of the best breakfast buffet i ever have. I met the first girl in a room you can’t call office. The aera is worse than a ghetto area in Africa. And took a very spontaneous decision to cancel, but i was curious…to know the see what it’s all about. And I was not hungry, but i order a small salad and she order a bunch of things..i was asking her.when did you eat last time? It’s was like the thing she order, even me as a man, i couldn’t eat with an empty stomach. The bill was conrresponding…150 dollars for a dinner in Odessa. So you can argue, she didn’t force you, they never force you to anything. You want to lokk lioke a gentlemean, and you want to be polite, and you are well educated, and the money is not the issue here. After dinner, she run away, and i never hear from her again… Maybe one day i’ll give you other details. 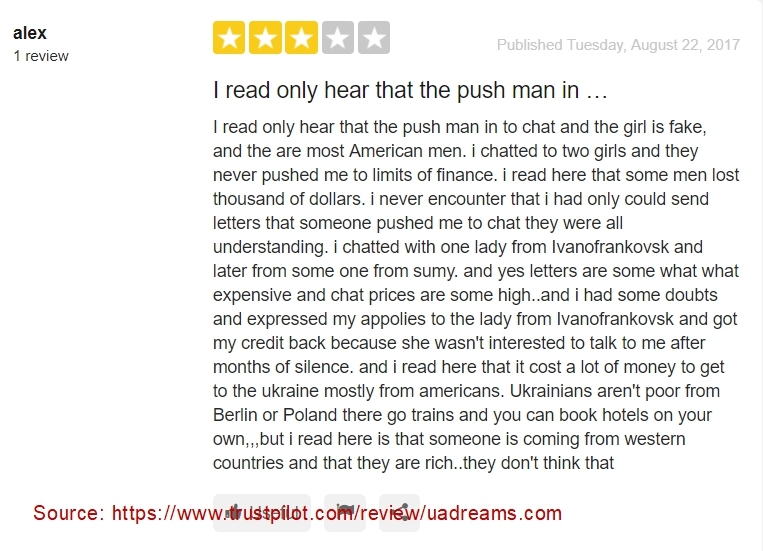 I’ll say only one thing: it is impossible to pay 150 dollars for a dinner in Ukraine. A huge dinner for one person can cost up to 20 dollars maximum. But the next day…i repeat the same experience with the other girl. The first chock was her age.She was 31, but the pics in the site was when she was 24..and she was looking like 40. I am 55, but i am looking only for girl like maximum 35. This time. i thought, i can be smart and took her to my hotel to avoid the restaurant trap. But in reality she is the one who told me the whole strory about these people. And she agrred with me.. for us it’s just a few dollars. for them it’s necessary for life. But the lies and the people behing that…Anyway..you know the (maybe) most powerful man in the world lie in a dayly basis. If you want to find love…avoid this site and maybe this coubtry.